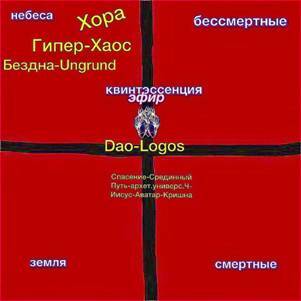 The Language is the House of Being(which means that Being can be hooked only through microcosmical axis through Logos). we are interested in understanding the language in this context in a Greek motive together with Heidegger. Also Heidegger finds the climax of language expressing in poetry(especially in Hölderlin’s verses). Well, but why is it not evident for majority that Being has its own Spell? 1) “averaged being understanding” as it is impossible to leave the cave by one act, it is permanent Care-“Sorge” about singular “being-in-non-alibi”= in permanent reactivation of Memory. 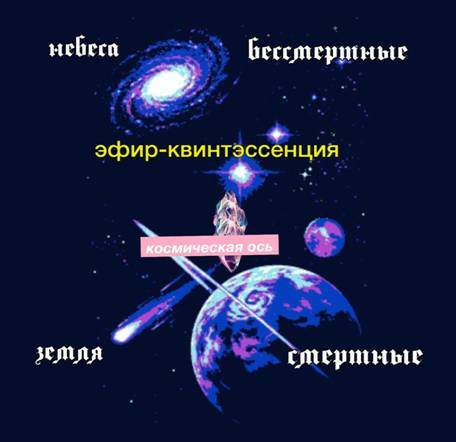 («усредненнаябытийнаяпонятливость»)-which means that Being usually is far from us because we eliminate the Atmosphere(here I understand the Atmosphere between the subject and the object as “vital energy filling space”-ki=either referencing to Ken-ichi Sasaki and his work Perspectives East and West). It means that Being has its own Call/Invitation/ Spell/ or Being has Law, where we as mortals can catch its presence/ only through the Language which is not understood only as a linguistic thing, but as -Logos-universal Law /Dao/). It is where we can come only through overcoming of primary reactivity of Hearing Being’s Speech which is such a Law thanks to which a human can catch Being in the Event of Appropriation. (Ereignis is related to eigen, meaning "own and "proper" with clear connotations of eigentum meaning "property" or "a possession." Ereignis is also related to ereigen meaning "to prove" or "to show" in the sense of a demonstration.And lastly, it is related to eignen, meaning "suitable" or "appropriate" where appropriate may be understood both as "proper" and as "to acquire." Along with all these connotations, Ereignis must also be thought as "event" and it is usually translated as "event of appropriation" so as to reflect some of these relationships)with Being by its own Silence= total Questioning which is known as philosophical wondering// in the east tradition-so-called 'shynia. Also in my work I would like to pay attention to the 2 different modus of existing, through which we might come to the important thing. Manifests itself, shows itself, as something wholly different from the profane. To designate the act of manifestation of the sacred, we have proposed the term hierophony. Mundane is a samsaric circle(on the circle which twists itself on the periphery and where everything is just contingent and random, opposite to Sacred existence where everything is as New Event, because there is somebody who assembles available for Event in case of sacred micro-cosmos (dharmic circle- circle of Law), and where everything is new, thanks to magic possibilities of a dedicated object planted as cosmic axis into the center (in case of mythological sacred cosmos). 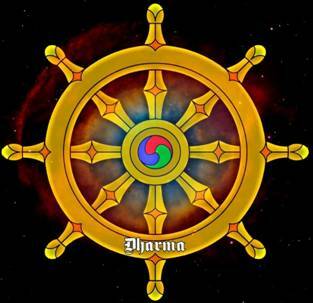 2) And Sacred Microcosm into the Cosmos as Dharmic circle- where Universal Archetypical Human(Buddha-Jesus-Krishna) is as microcosmical axis, which withhold them into the centre of square by dint of ministration to Law-Logos-Dao.